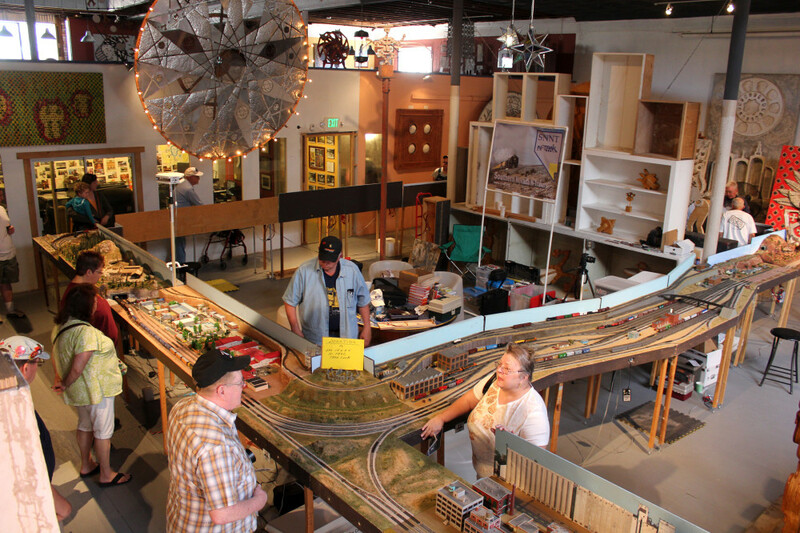 Snowdrift Art Space has been proud to host the Annual Winslow Railroad Days for the last several years. But in 2014, the N-Trak clubs from Arizona and Colorado are unable to come to Winslow. We hope for a return in 2015, but for now you can see images from the April 2013 Winslow Railroad Days.